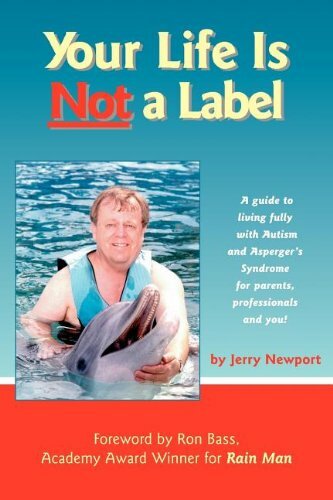 Subtitle: A guide to living fully with autism and Asperger's syndrome for parents, professionals, and you! Offers advice on living with autism and Asperger's syndrome based on the author's personal experiences, covering school, dating, jobs, finances, relationships, and related topics. The author, diagnosed with Asperger's Syndrome / High Functioning Autism at age 47, wrote this book for those with developmental disorders. He reveals his own failures and successes.